A genuine wardrobe staple that never goes out of style, in vintage wash denim, check, striped, or classic pure white, the shirt is a chic, and easy option this winter. As a style staple, the shirt can be worn to look casual or glam. From cuffing the sleeves to wearing one tail tucked, and the other one out. Knotted or hanging loose a well-cut shirt is this season's go to garment. For work, tucked into an A-line skirt or pants gives a more formal edge. Or for the weekend pair a shirt with relaxed sneakers and boyfriend jeans. And for the evening, cinch it in at the waist, with a voluminous feminine skirt and sky-high heels. The one rule - invest in quality. Here's our picks for the season. 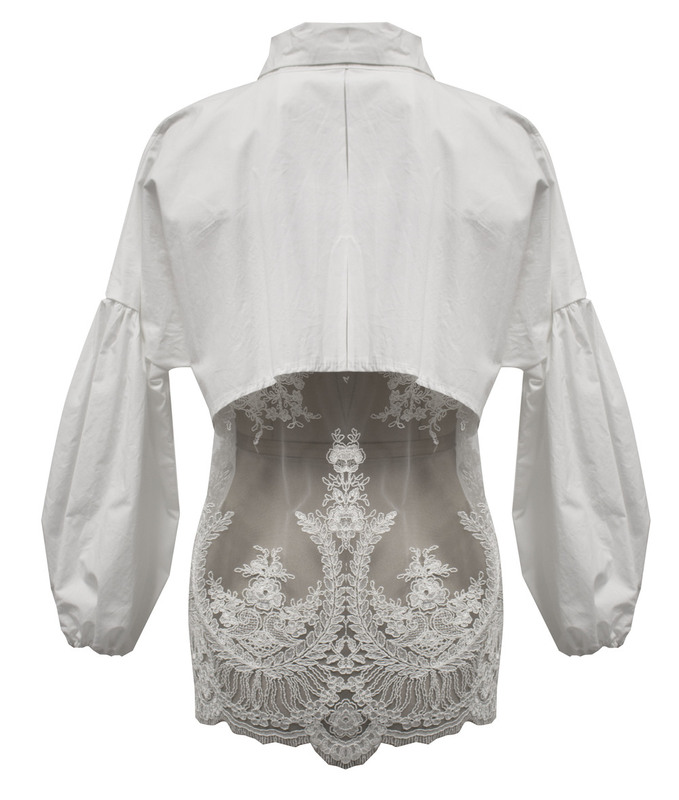 Above: Trelise Copper dollop of scallop shirt, $329. Trelise Cooper little flocker striped shirt, $399. Country Road contrast tie neck shirt, $169. Superette Rails hunter shirt, $269. Second row: Rails carter shirt, $269. Ruby alpine shirt, $199. Country Road print neck blouse, $169. Country road shirred bib shirt, $169.